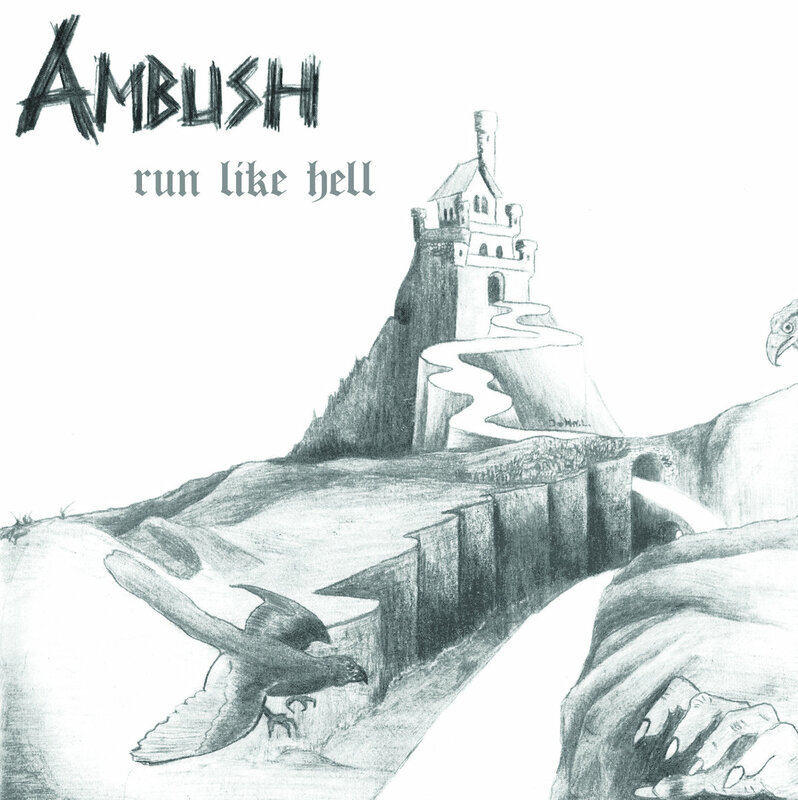 Ambush formed in Köping, Sweden in early 1983, and were active until 1985, after which they changed line up and reformed as Rampant. The band released a 7" EP and cassette during their time as Ambush, the initial recordings featured on the EP are a killer and unique blend of mystic doomy heavy metal and folky 1970s rock which will appeal to fans of Pagan Altar, Witchfinder General, Ashbury, and Jethro Tull. The band's sound gradually became refined to a Rainbow tinged brand of hard rock featuring some great organ sounds while retaining the excellent emotional vocals found on the EP. This sound reaches its apex in the Rampant recordings with tracks like Dreamers Boulevard and Feed Me Rock. Total hard rock magic! Also included are liner notes outlining the band's history written by founding member and primary song writer Åke Cromnow.